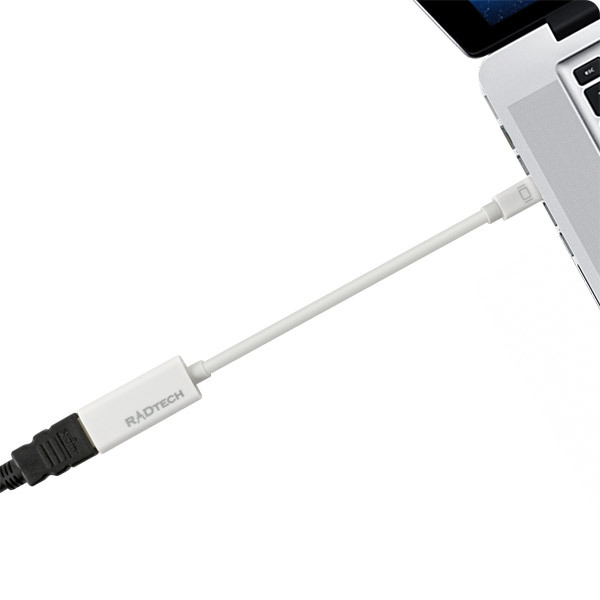 The perfect solution for connecting a Mini DisplayPort device to an HDMI-compatible display. Description: ProCable MDP-HDMI is a lightweight and flexible cable that allows you to convert Mini DisplayPort output to HDMI audio/video. 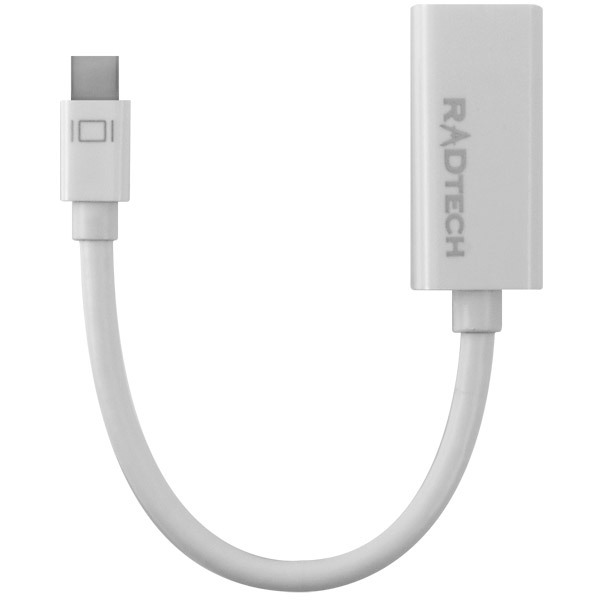 Connect any device with Mini DisplayPort to a computer monitor, television or projector with HDMI.